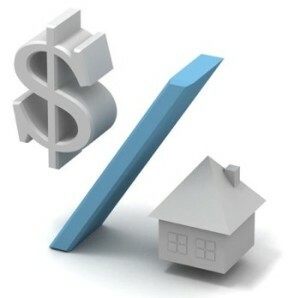 American Mortgages and its Risks? This entry was posted in Forecasts, US Economy and tagged Marty Sumichrast, US Housing, US Mortgages by Admin. Bookmark the permalink.